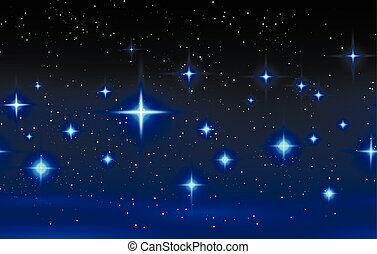 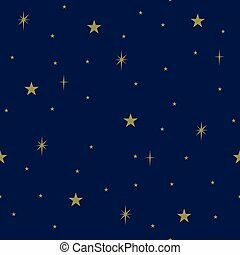 Seamless star filled night sky pattern. 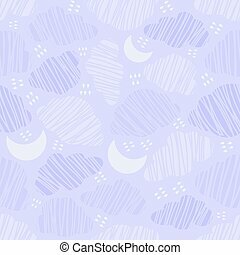 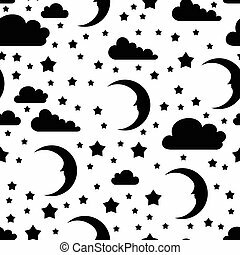 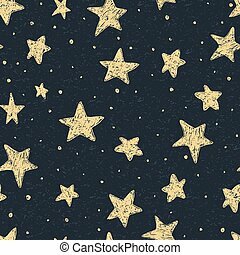 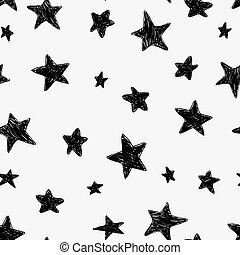 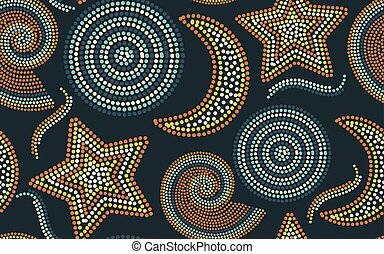 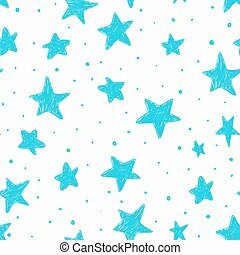 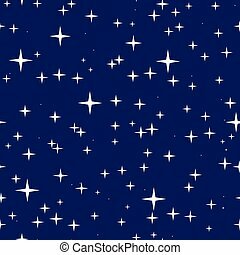 Beautiful seamless night sky pattern with textured stars, hand drawn. 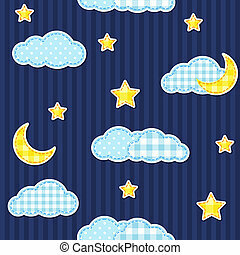 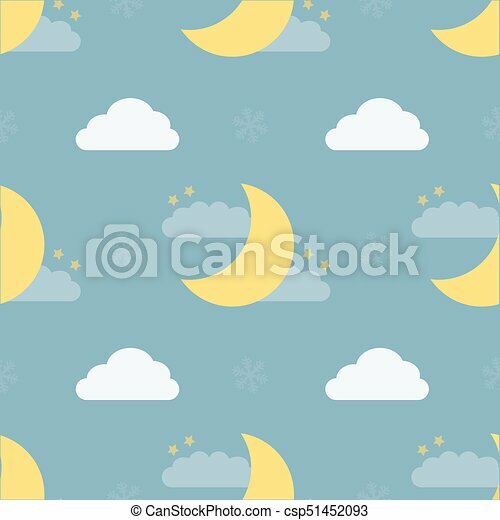 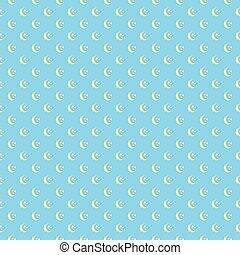 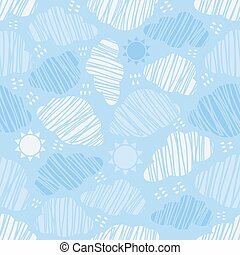 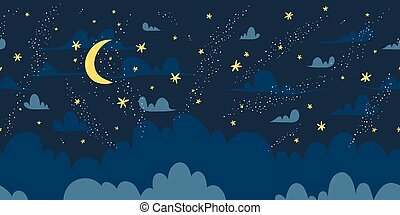 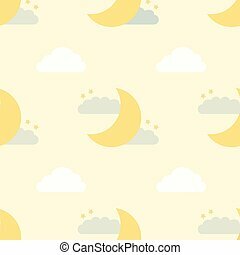 Night blue sky kid seamless pattern. 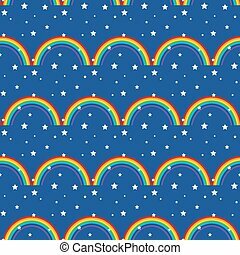 Stars and rainbow boy wallpaper and fabric design. 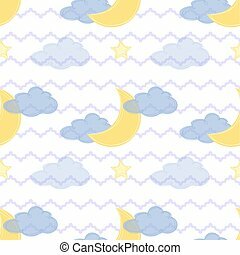 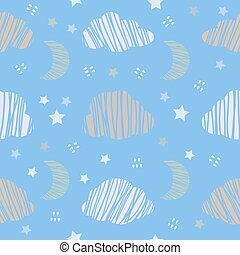 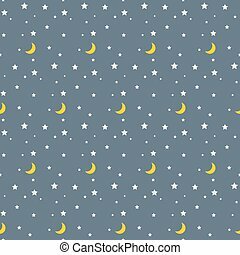 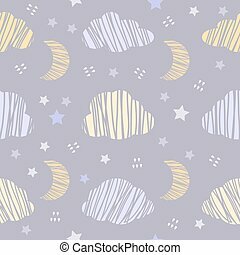 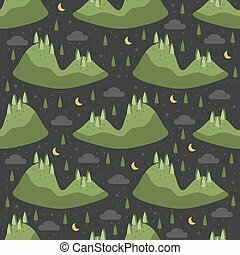 Night sky kid seamless pattern. 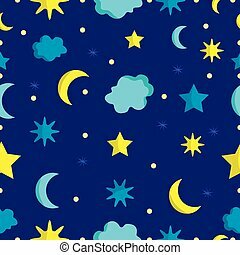 Stars and moon boy blue wallpaper and fabric design. 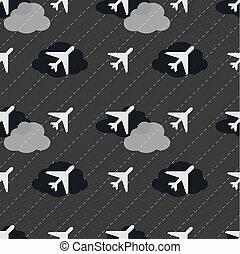 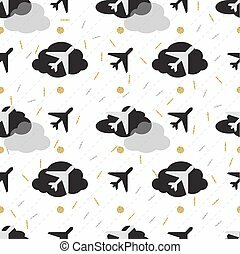 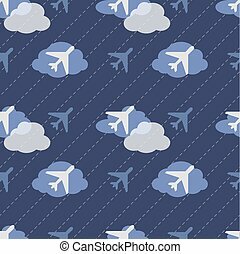 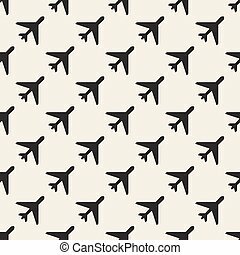 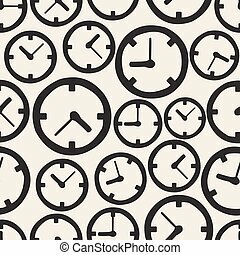 seamless white airplane in night sky pattern background.